Mr. So is the Director and Chief Executive Officer of New World China Land Limited. He was also appointed as the Executive Director of New World Development Company Limited. Prior to joining the Company, Mr. So worked with a listed company in Hong Kong for over 30 years, he was a member of its executive committee, and also served as executive director and non-executive director of its subsidiaries. He was also appointed as advisor to a mainland China property developer listed in Hong Kong. Mr. So holds a Master of Science degree in Mathematics from the University of Toronto. He has extensive experience in the business world as a veteran property development professional, having played pivotal roles in launching a host of significant projects in both Hong Kong and mainland China. Mr. Sitt is the Director and Chief Design Officer of New World China Land Limited. He was also appointed as the Executive Director and Senior Director of the Project Management Department of New World Development Company Limited. Prior to joining the Group, he was the project director of a listed company in Hong Kong which he worked for over 25 years. Before that, Mr. Sitt had been working in Buildings Department of the Government of the Hong Kong Special Administrative Region. Mr. Sitt holds both Bachelor of Architecture and Bachelor of Arts in Architectural Studies from the University of Hong Kong. He is a Registered Architect and an Authorised Person, with extensive project management experience. He also participated in various significant projects in Hong Kong and mainland China. 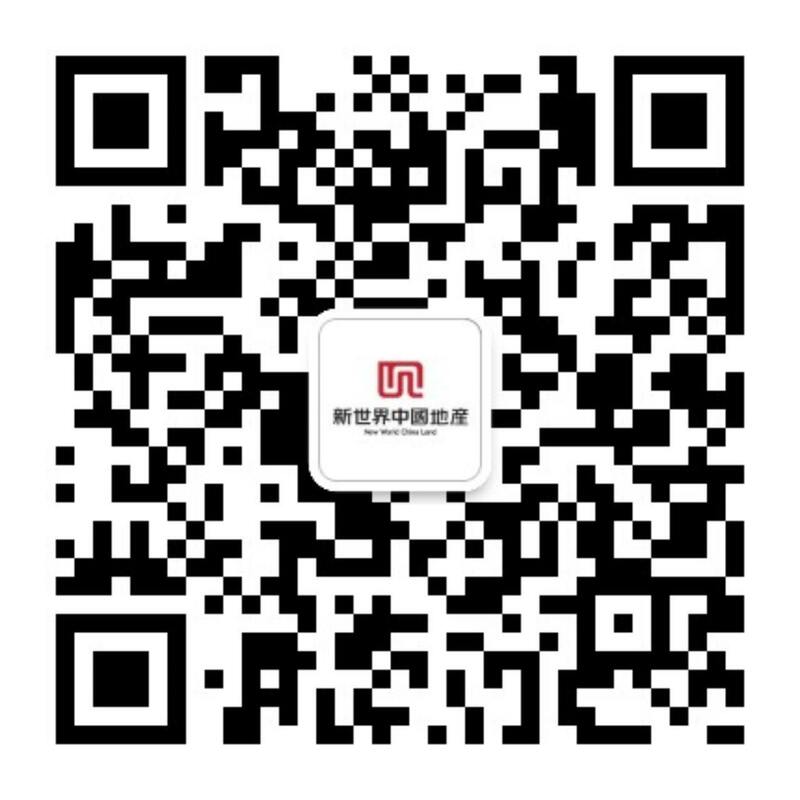 Mr. Choy is the Director and Chief Operating Officer of New World China Land Limited. He was also appointed as Chairman and Managing Director of Hip Seng Group, the flagship construction company of New World Development Company Limited in Hong Kong. His most recent project is the New World Group's newest landmark in Hong Kong, Victoria Dockside. 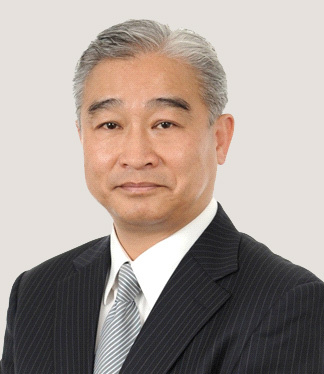 Mr. Choy has over 40 years' experience in the property and infrastructure construction sector. He has also served as director for numerous listed property developers and construction companies. The projects he has overseen and participated in span Asia, including Hong Kong, Macau, all the way to the Middle East. Mr. Choy is a member of The Hong Kong Institution of Engineers, and The Chartered Institute of Building. He also serves as “construction specialist” at the Hong Kong Council for Accreditation of Academic and Vocational Qualifications. Ms. Huang is the Director and Deputy Chief Executive Officer of New World China Land Limited. She has over 20 years of experience in the real estate sector, having served in a consulting and advisory capacity for investment and planning of large-scale property projects in Guangzhou, China for extensive periods. These projects include the planning of the underground space along the central axis of Guangzhou Zhujiang New Town and Guangzhou TV Tower for which she has provided the Government of the People’s Republic of China with professional recommendations on property development and urban planning. Prior to joining the Company, Ms. Huang held a number of senior positions with an international consulting firm. She was appointed as general manager (Southern China) of a Hong Kong-listed company, overseeing its business development and expansion throughout the southern China region. She has proven experience in China’s real estate sector. Ms. Huang is a member of Guangdong Province Committee of the Chinese People’s Political Consultative Conference (CPPCC), and a Deputy Secretary-General of Silk Road Chamber of International Commerce. Mr. Chan is the Director and Deputy Chief Executive Officer of New World China Land Limited. He is also Head of mainland China projects for the New World Group, overseeing and managing all of the Group’s property development projects in mainland China. Mr. Chan was appointed as Head of Project (Southern China) of New World Project Management Limited in October 2011, was then promoted to Head of Project (China) in January 2013. Mr. Chan has been active in the real estate sector for over 30 years. 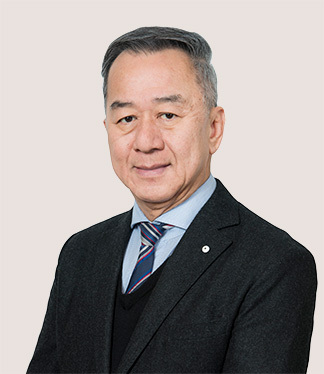 Backed by his extensive experience in project management, he has participated in a variety of major real estate developments in Hong Kong and mainland China, including a mixed-use development project in Shenyang with a GFA of over 10 million square feet and numerous projects with GFAs ranging from 3 million to 7 million square feet. Prior to joining the Company, Mr. Chan worked with a listed company in Hong Kong for over 15 years, managing its large-scale projects in Hong Kong and mainland China. Mr. Chan holds a Master of Business Administration and is a member of The Hong Kong Institution of Engineers, The Hong Kong Institute of Surveyors, Hong Kong Institute of Construction Managers and The Chartered Institute of Building.